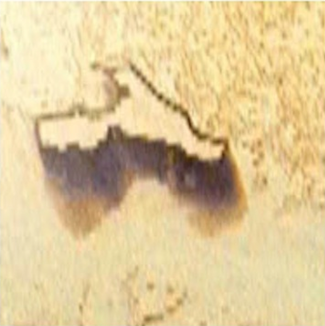 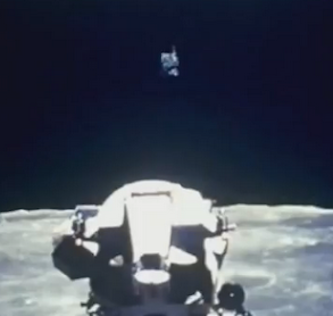 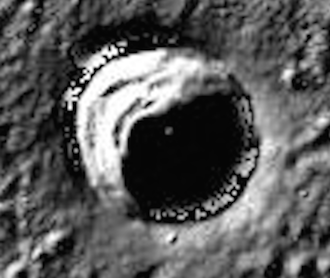 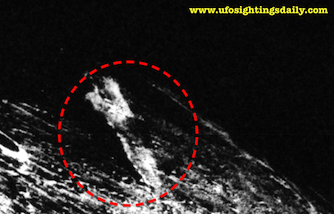 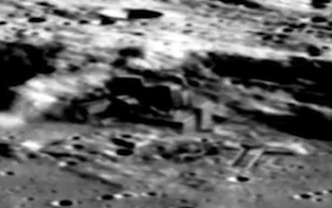 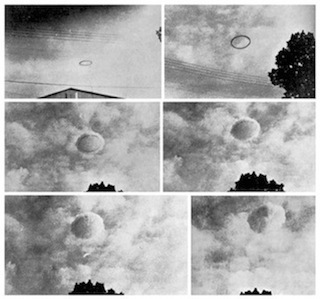 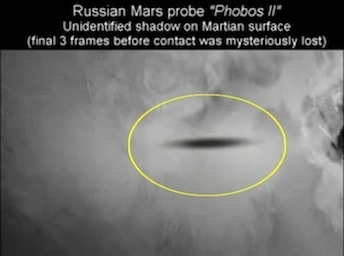 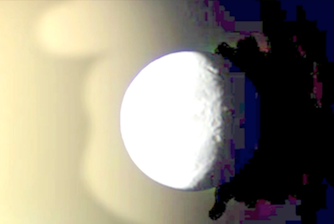 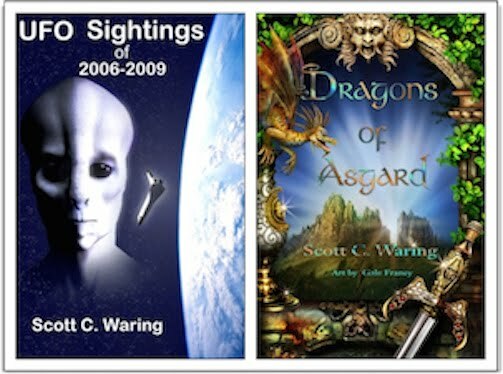 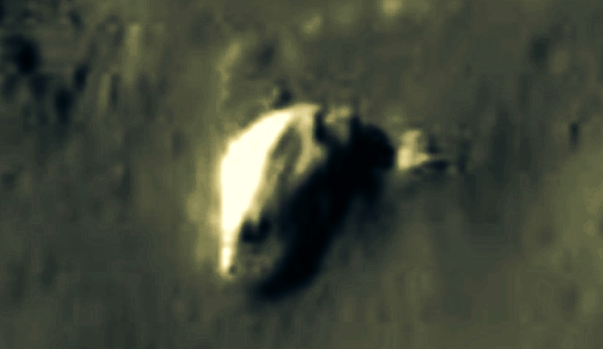 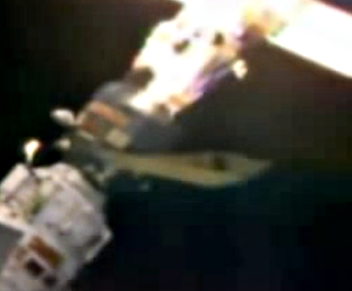 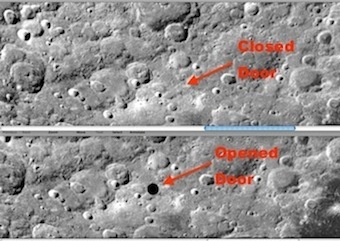 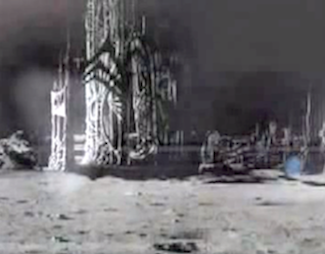 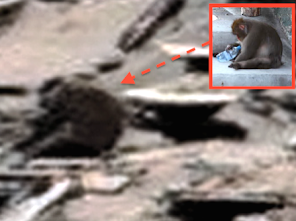 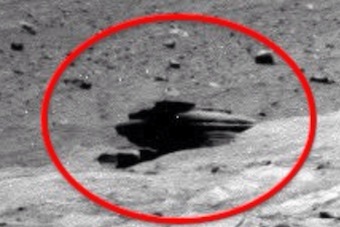 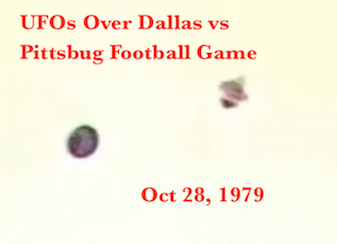 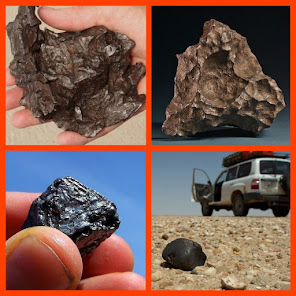 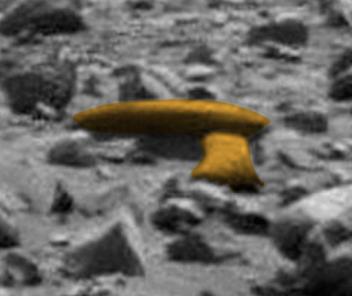 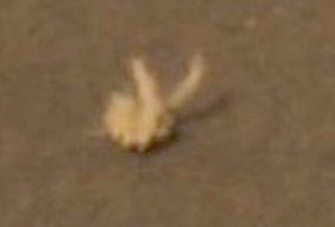 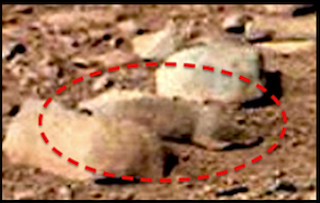 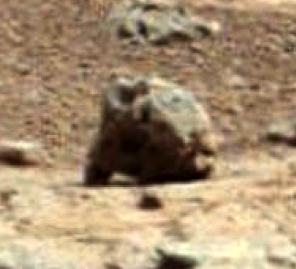 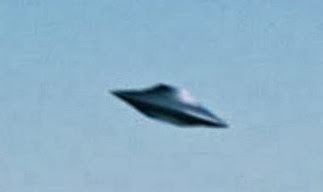 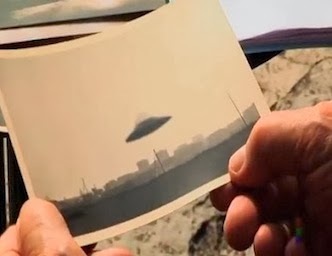 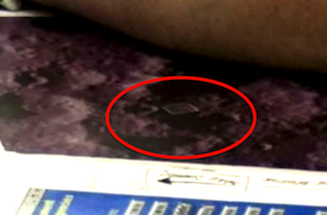 UFO SIGHTINGS DAILY: Alien Ship Found In Tycho Crater, Moon, NASA Archives, Feb 2016, Video, UFO Sighting News. 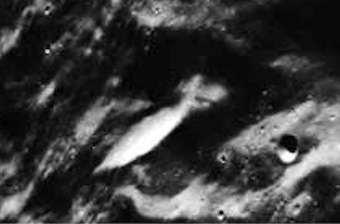 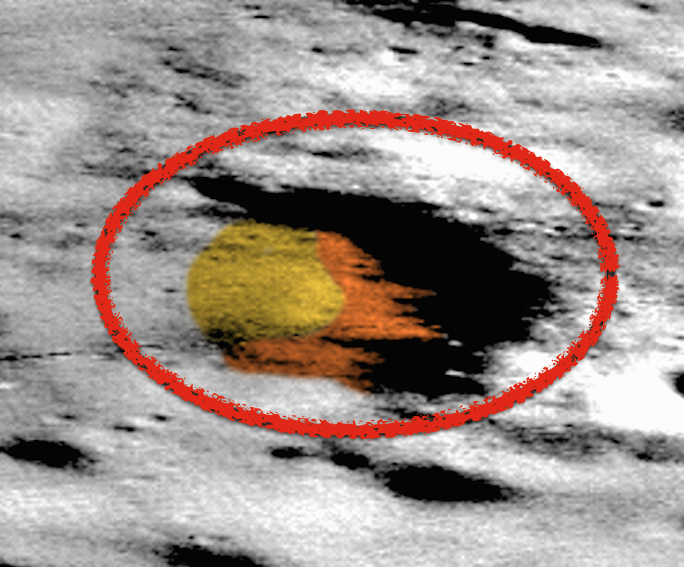 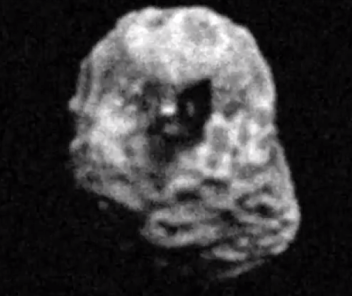 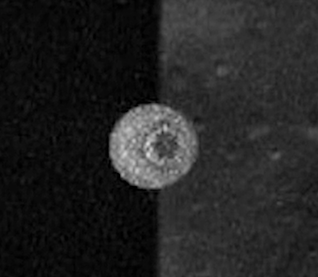 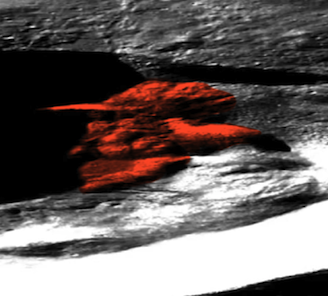 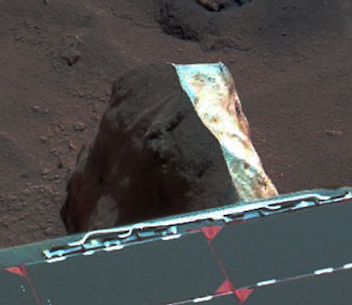 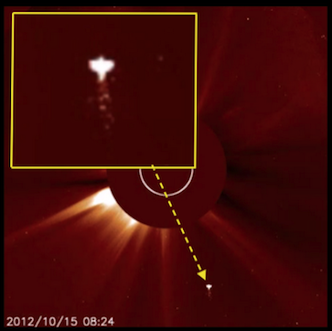 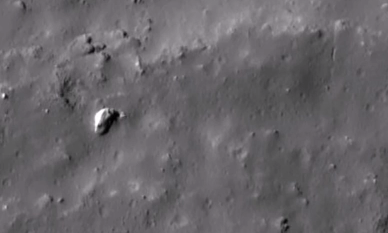 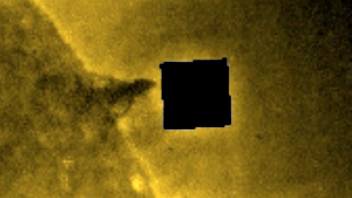 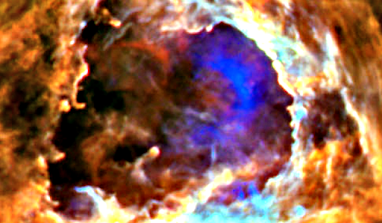 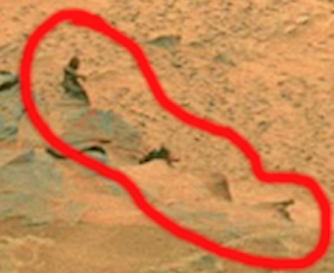 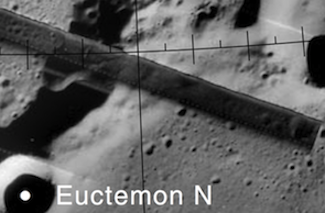 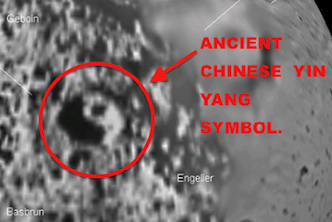 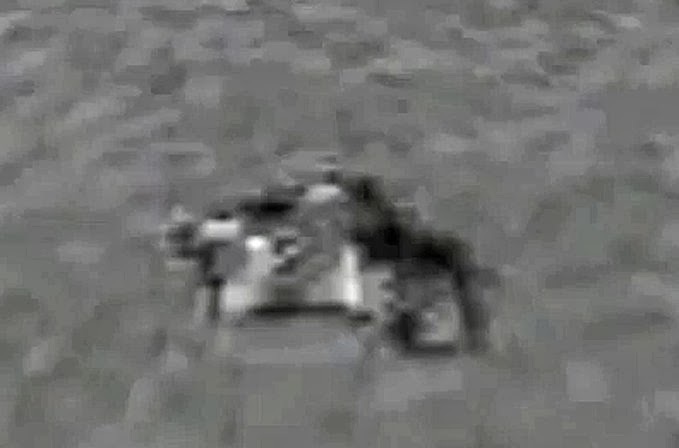 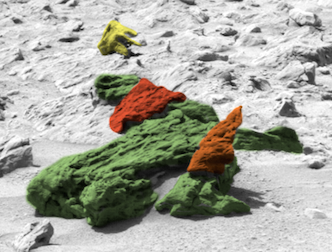 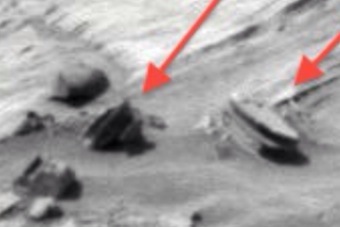 Alien Ship Found In Tycho Crater, Moon, NASA Archives, Feb 2016, Video, UFO Sighting News. 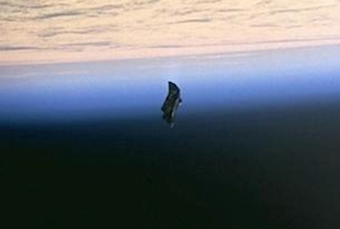 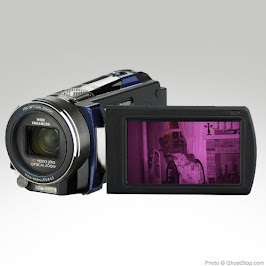 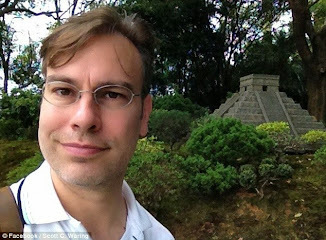 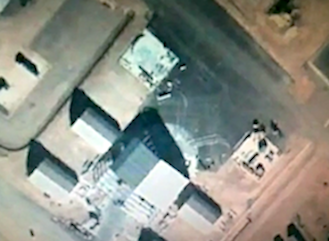 This spaceship was found by Streetcap1 of Youtube. 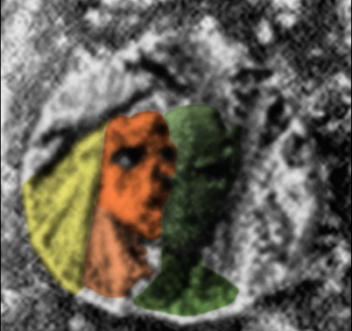 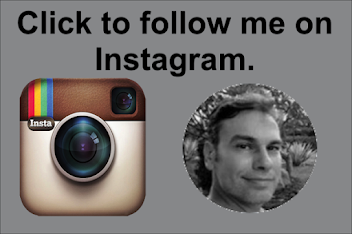 The human eye has difficulty making out detail in black and white (so says neuropsychology). 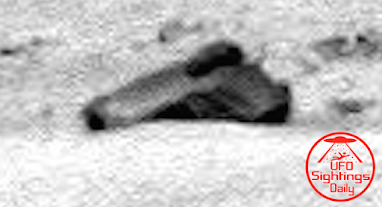 So if you cannot make out the ship, take some time to look at it and let your eyes adjust to the shadows and light. 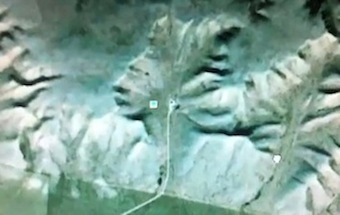 This is an amazing find. 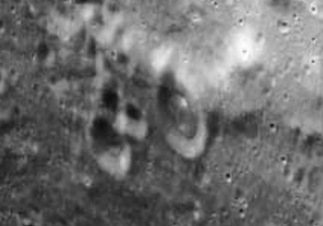 The ships front cockpit windows are visible and dark black. 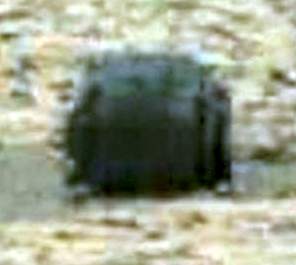 The ship is symmetrical from bow to stern.